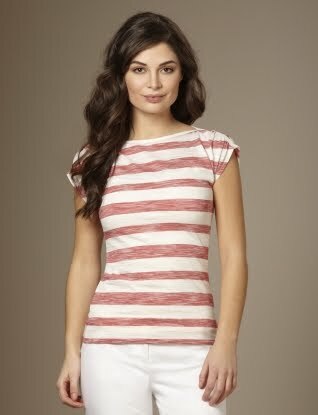 I own two blue and white striped tops that I wear all the time, maybe its time to get a red and white one? This one is quite tempting since it looks super versatile but not boring! Buy at The Limited for just $35.